Laksh Fine Chem Pvt. Ltd. is GMP certified Active Pharmaceutical Ingredients (APIs) and Pharmaceutical Intermediates Manufacturing and Exporting Unit, established in 2009, Located at GIDC of Vitthal Udyognagar, Anand, Gujarat. INDIA. Laksh Fine Chem continuously engaged in the developing Advanced APIs through R&D using innovative technologies, taking full advantage of our core competencies, equipment and facilities. Our innovative team of experts has a proven track record in: process development, process optimization and scale-up in a timely manner by knowledge of their superior chemistry and problem-solving skills coupled with our many years of experience, which help us in rendering value in terms of cost, speed and quality and we do so adhering to the highest standards of ethics and integrity. We also work with an efficient and professional team, which is market savvy and capable of adapting to the demands of the business. We concentrate on your requirements and entrust all your outsourcing hassles to our experienced hands for supplying High Quality APIs at Competitive Prices Complying with Stringent Regulatory Requirements. 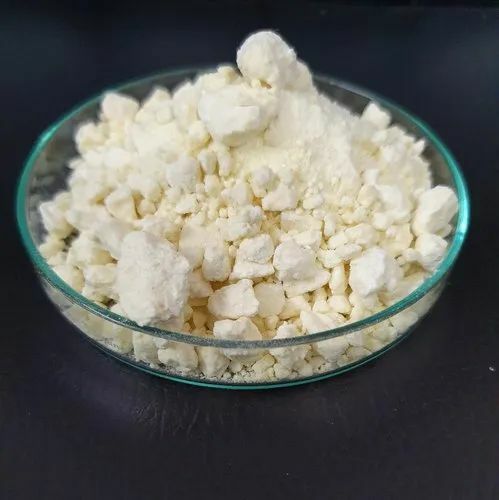 Appearance Light yellow or yellow, crystalline powder. USE : Nimodipine is a calcium channel blockader with preferential cerebrovascular activity. It has marked cerebrovascular dilating effects and lowers blood pressure. 01. 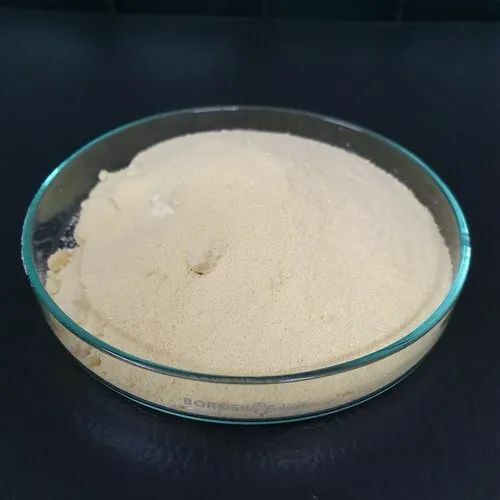 Appearance : Light yellow or yellow, crystalline powder. 02. Solubility : Practically insoluble in water, freely soluble in ethyl acetate, sparingly soluble in anhydrous ethanol. b) By Infrared Absorption Spectrophotometry : The IR spectrum of the sample should be concordant with the spectrum of Nimodipine reference standard. 04. Appearance of solution : Solution S is clear. c) Total Impurities : NMT 0.5 %. 07. Loss on drying (at 1050 c) : Not More Than 0.5 %. 09. Sulfated ash : Not more than 0.1 %. 12. Assay By HPLC (on dried basis) : 98.5 % to 101.5 %. Chemical Names: (3S) -3- (AMINOMETHYL)-5-METHYLHEXONIC ACID. USE : Pregabalin is a gamma-aminobutyric acid (GABA) derivative that functions as a CALCIUM CHANNEL BLOCKER and is used as an ANTICONVULSANT as well as an ANTI-ANXIETY AGENT. It is also used as an ANALGESIC in the treatment of NEUROPATHIC PAIN and FIBROMYALGIA. USE : Amisulpride (trade name Solian) is an antipsychotic drug sold by Sanofi-Aventis. It is not approved for use in the United States, but is approved for use in Europe and Australia for the treatment of psychoses and schizophrenia. Additionally, it is approved in Italy for the treatment of dysthymia (under the brand name Deniban). Amisulpride is a selective dopamine antagonist. 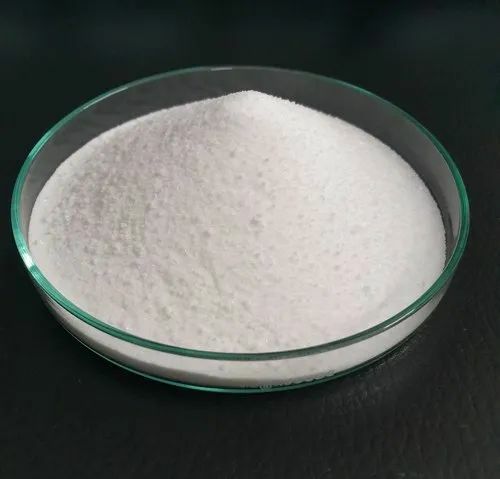 b) Total impurity NMT 0.3 %. 07. Heavy metals : Not more than 10 ppm. 09. Sulphated Ash : 0.1% Max. 10. Assay By Chemical : 99 to 101%. 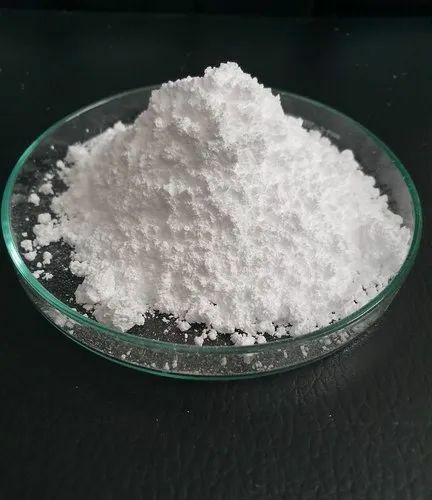 White or off-white crystalline powder, odorless, hydroscopic.Freely soluble in water, practically insoluble in alcohol and acetone. Clarity and colourless, if colored, compare with no.1 yellow standard colorimetric solution, no deeper. If turbid compare with no.1 turbidity standard solution, not deeper.Store in a well closed tight container. Laksh Finechem Pvt Ltd is major manufacturer, Supplier and Expoter of Felodipine (IP, BP, USP). Calcium Channel Blocker. USE : Cilnidipine (INN) is a calcium channel blocker. Cilnidipine is the novel calcium antagonist accompanied with L-type and N-type calcium channel blocking function. 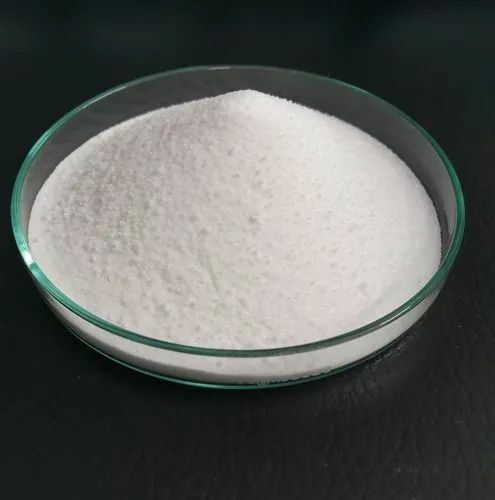 It was jointly developed by Fuji Viscera Pharmaceutical Company, Japan and Ajinomoto, Japan and approved to come into market for the first time and used for high blood pressure treatment in 1995. Compared with other calcium antagonists. cilnidipine can act on the N-type calcium channel that existing sympathetic nerve end besides acting on L-type calcium channel that similar to most of the calcium antagonists. Cilnidipine is approved for use in Japan, China,India, Korea and some European countries. 1.0. Appearance : Light yellow crystalline powder. a) By IR : The transmission minima (absorption maxima) in the spectrum obtained with the substance to be examined correspond in position and relative size to those in the spectrum obtained with the Cilnidipine working standard. b) By HPLC : The retention time of the major peak in the chromatogram of the sample preparation corresponds in that of the peak due to Cilnidipine in the chromatogram of the standard preparation, as obtained in Assay. 9.0. Assay ( On Dried Basis) : Not less than 99.0% and not more than 102.0%. c) 10% Particles are less than 10 micrones. 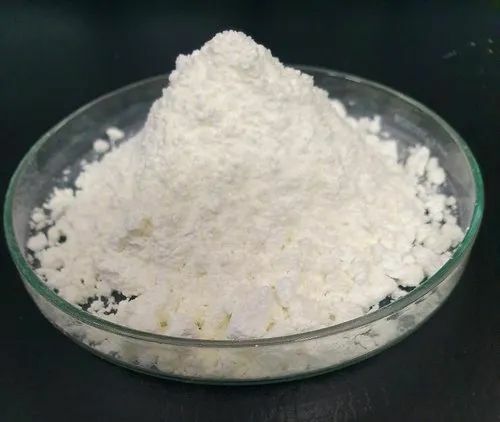 We are the leading and prominent Manufacturer, Exporter and Supplier of Gadodiamide. MRI contrast agent. Looking for “Active Pharmaceutical Ingredients”?